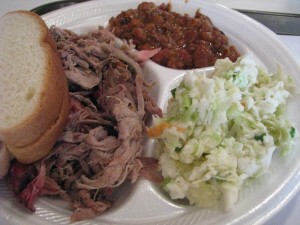 Yeah, Jefferson's own BBQ restaurant is open again! Yeah, Jefferson’s own BBQ restaurant is open again! 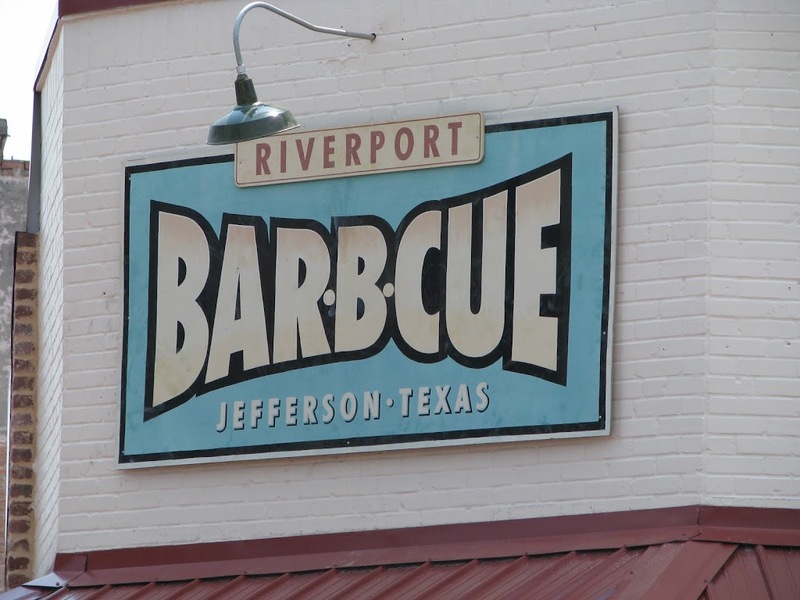 After a fire during the night last January the town’s beloved Joseph’s Riverport BBQ restaurant in Jefferson Texas has been closed. 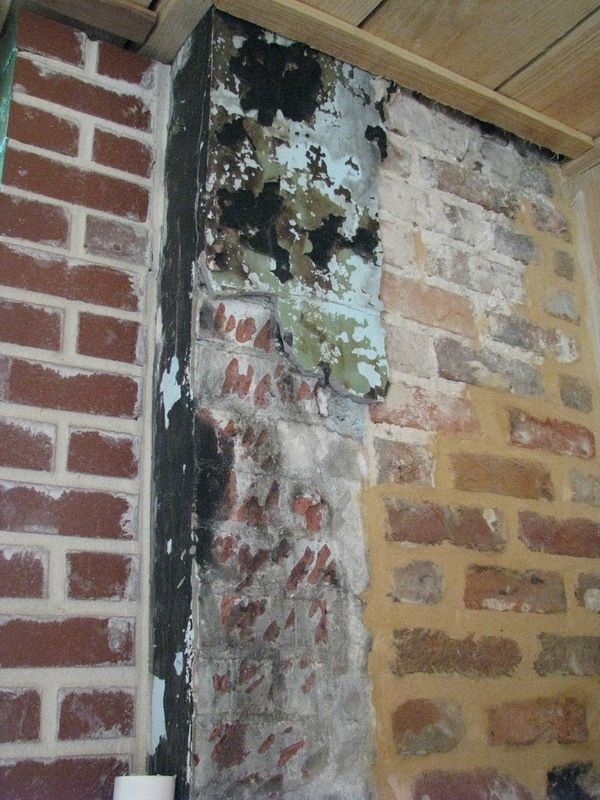 Once the smoke cleared they picked themselves up by the boot straps and over the last few months have been rebuilding the building. During that time occasionally they would post that they were taking orders for smoked meats to take home. 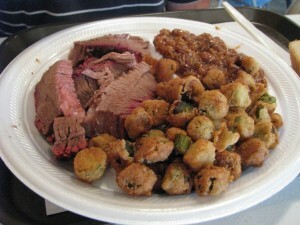 While this was a great way to keep things going there just is not any substitute for a real meal at the restaurant. 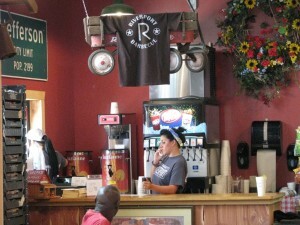 The Riverport BBQ is now open for business with fresh paint and new fixtures while retaining the same charm as before. 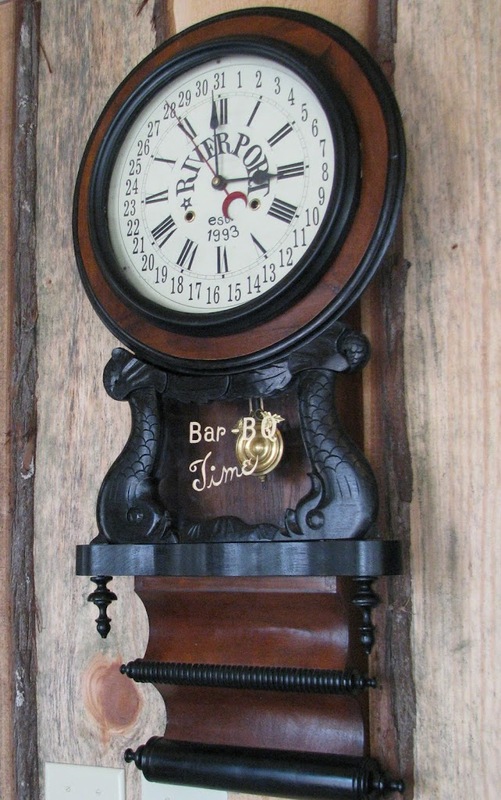 The antiques on the walls and old town pictures are perfect compliments. Oh, I almost forgot to mention that they have a new take out window on the side of the building so you can call ahead and just pop over and pick up your food for a picnic or to take home to eat. 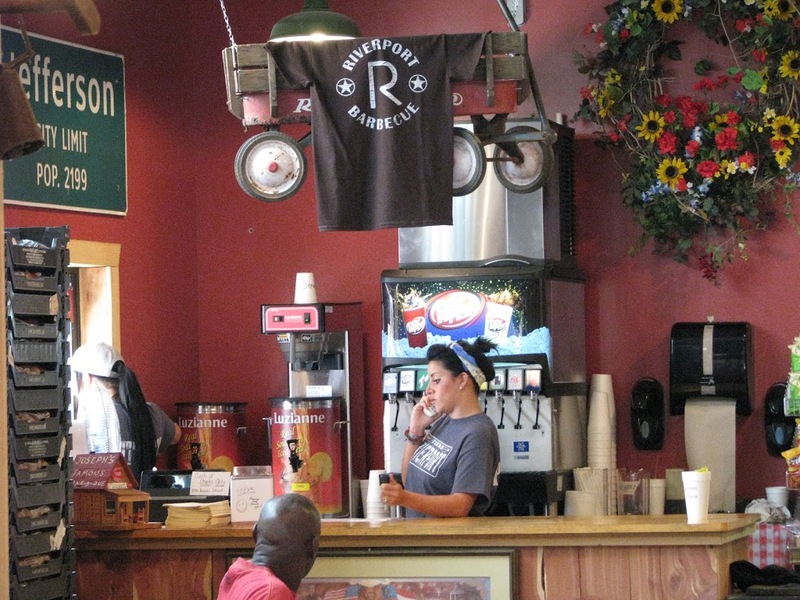 There is really no question about the Riverport BBQ restaurant being back in business now. 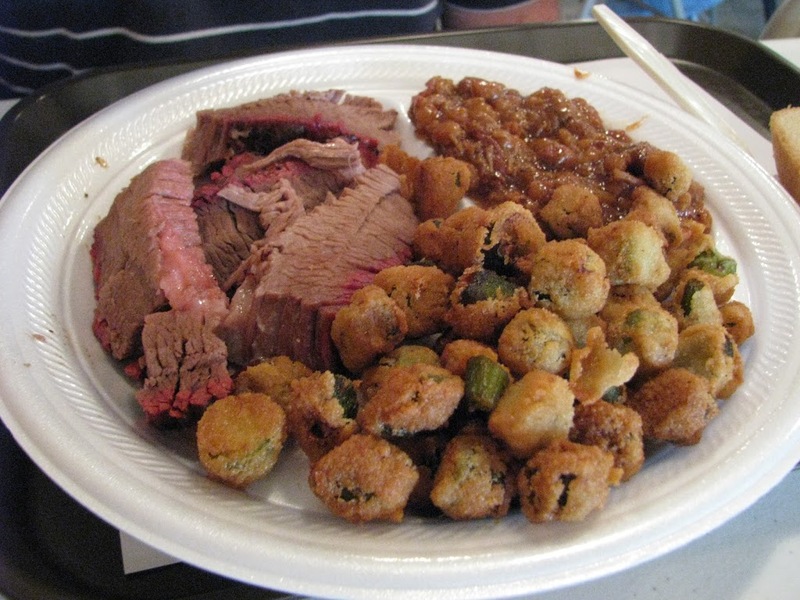 The food is delicious and filling and there are even a few new items on the menu to try next time you’re in the mood for BBQ or a burger or one of the new menu items like some hot wings. While enjoying your meal if you look closely you might even notice places here and there that are original building with all its old imperfections. It was a pleasure to be able to have lunch there last week. 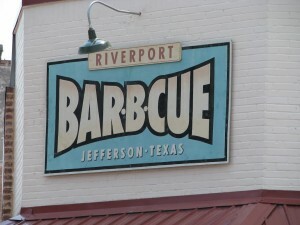 Next time you are in Jefferson Texas be sure to stop in and feast on some BBQ. 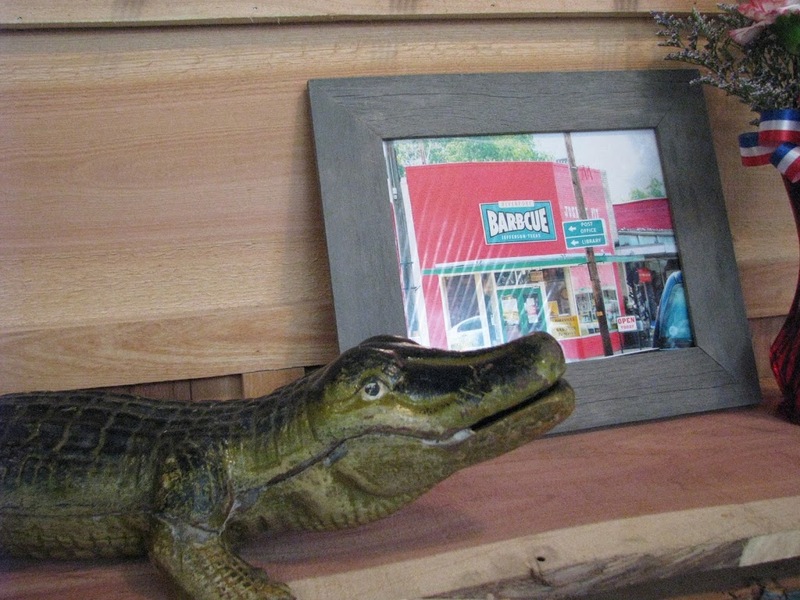 My parting shot is of the framed picture of what Joseph’s BBQ looked like before the fire. 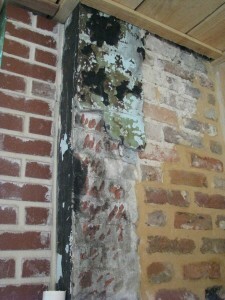 This entry was posted in Restaurants, Wine and Dine by Tammy D. Bookmark the permalink.